Are you a die-hard fan of Anime? Or just fond of Anime and Manga? A cosplayer? Or really loves Manga and its amazing characters? Are you in love with Japan even though you haven’t visited it yet? And you’re dying to visit this amazing country? Well, visiting my blog cannot give you a free ticket to Japan. I’m sorry to say that. But, this is a perfect blog for you to visit. Welcome to my blog! Spearheaded by the chairman of most Anime conventions in the Midwest, yours truly, I will give you fresh news and updates about Manga and Anime. There will be updates about Anime conventions that will be held in different places. Otaku will be kept up-to-date with the newest Anime and Manga. 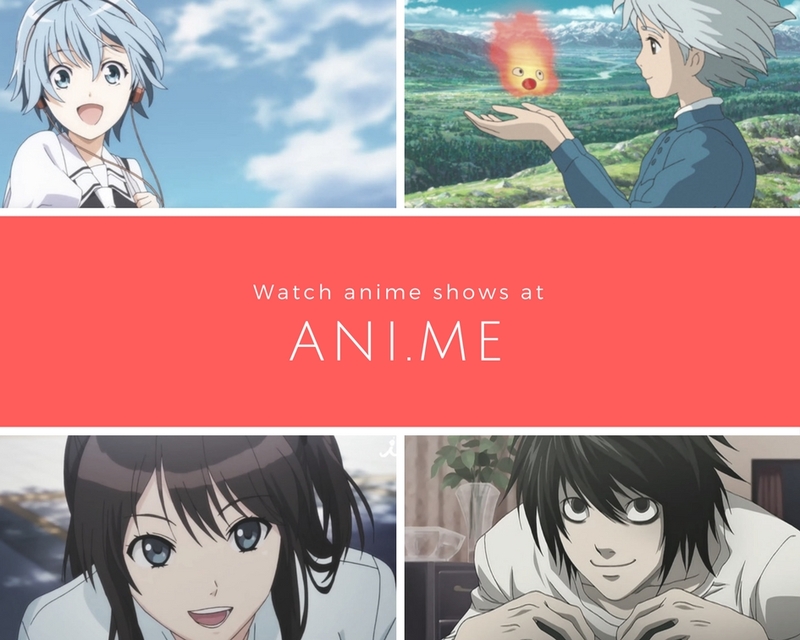 Ani.Me – best streaming site airing episodes straight from Japan. Crunchyroll – started as hositing subbed content but now delivers legally obtained Anime, musics, TV shows, and even Manga for many fans worldwide. Animax – based on UK and Ireland, users can view free simulcasts of the latest works from Japan on each season, and older Animes for only £3.99 a month. Funimation – an Anime licensing site that streams Anime on their site and on Hulu. Netflix – for $7.99 a month you can enjoy fast Anime streaming with options that you can switch from watching Anime with Japanese dub and English sub to English dub seamlessly. What’s more interesting in this blog is that I make sure to give factual information about Japan. I have made articles about Japan that will give you hint about what it’s like to live in such country because I also love Japan, you know. Aside from that, there are also articles about the history of Anime and Manga, which not all of us knew about. So, the aim of my blog will not only provide entertainment to Manga and Anime lovers like me, but also knowledge about the rich and unique culture of Japan and anything that originates from the said country.